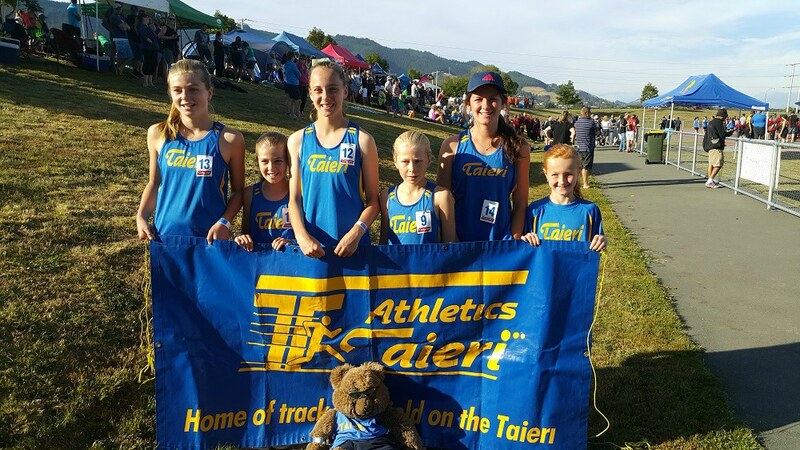 Athletics Taieri provides a fun, friendly and supportive environment for athletes of all ages (from 5 years and up). Formed in 1957, the club has a strong tradition of excellence on the national and international stage. Athletes are attracted to the club, not just from the Mosgiel/Taieri area, but from all over Dunedin. The Club rooms are located at Memorial Park, Mosgiel.